Worship began with centering prayer. for what we ought to want. O God, draw us close. We will never be the same. Next postWhat matters to you? 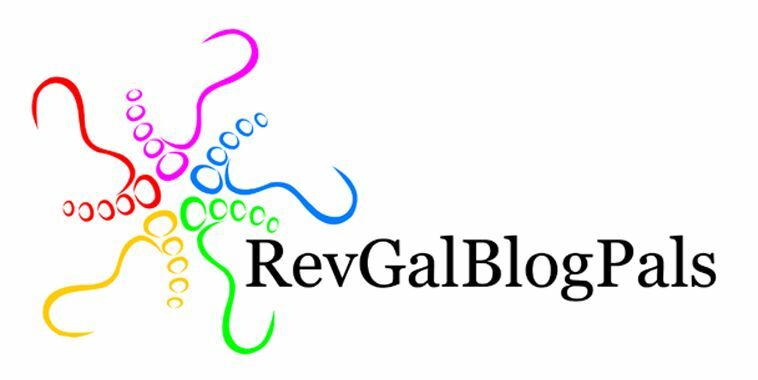 All material on this blog is the property of the author, Rev. Martha K. Spong. Please email for permission to use material in print or in worship.